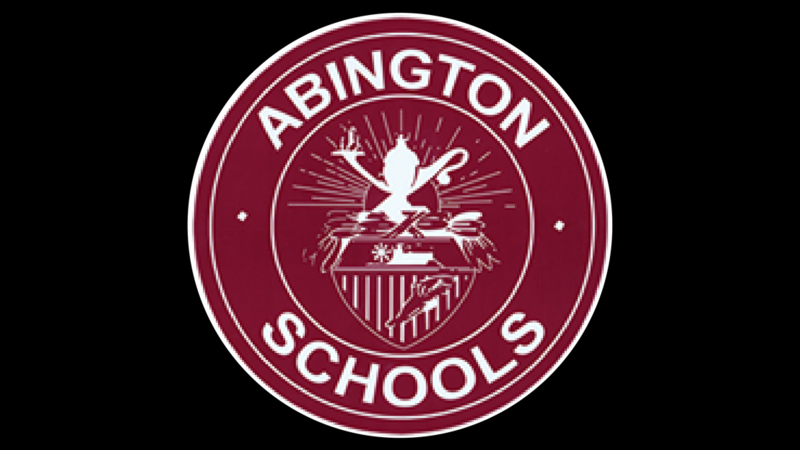 Dr. Jeffrey Fecher proudly shared that for the 12th consecutive year, Abington School District has been honored with the “Best Communities for Music Education” designation from The NAMM Foundation for its outstanding commitment to music education. Dr. Fecher congratulated the Abington Senior High School World Language Department under the direction of Supervisor of World Language, Ms. Allison Renye, for being named a 2019-2020 PSMLA Exemplary Program Award School. Dr. Fecher also congratulated the Abington Junior High School students who earned top honors at the Montgomery County Science Research Competition. Mr. Angelo Berrios shared a FOX 29 News video highlighting the Abington Senior High School A.C.T.I.V.E. Academy’s “Delivering Smiles” program in partnership with Abington-Jefferson Health and Kremp Florist.